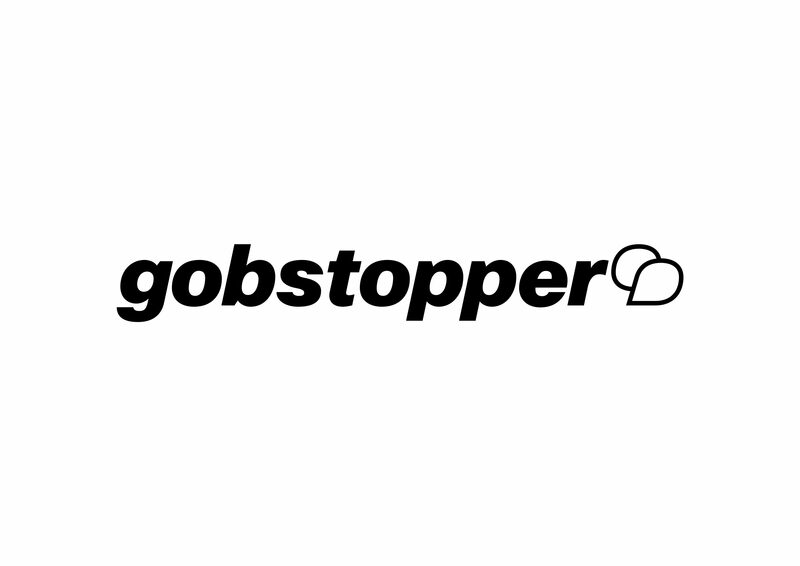 Mr. Mitch returns to his Gobstopper label for the first time since 2014 with the release of new, five-track EP, ‘Primary Progressive’. Written post two standout, future-blurring albums for Planet Mu – ‘Parallel Memories’ (2014) and ‘Devout’ (2017) – ‘Primary Progressive’ again looks inward to Mitch’s own life experiences for inspiration, forming its own, thoughtful counter to the quiet happiness explored in his music over the last four years. 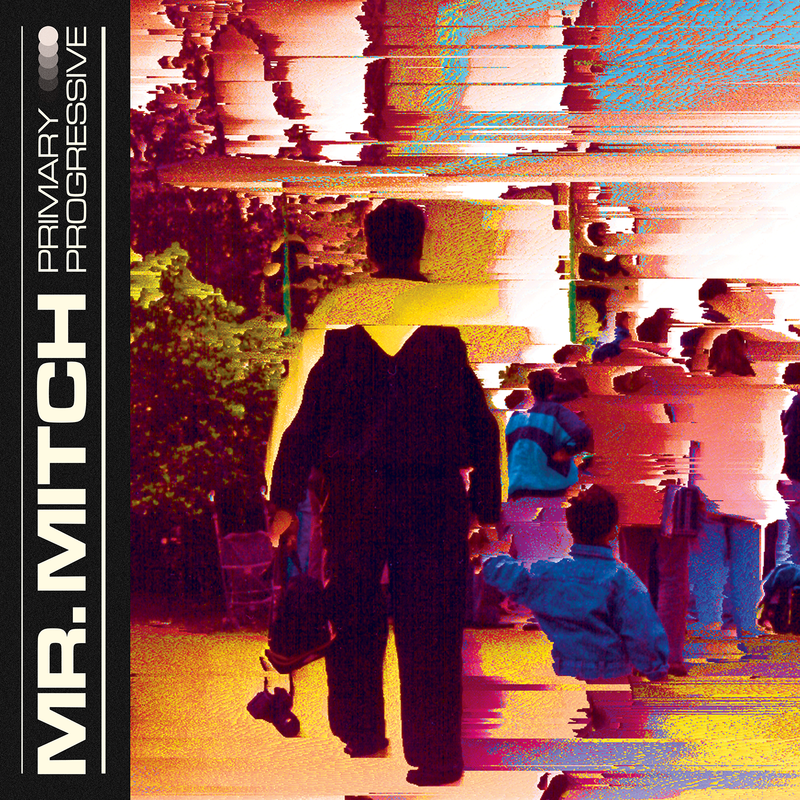 ‘Primary Progressive’ also marks an excursion from the sugary, delicate, away-from-the-club tropes Mitch has pushed both via his own productions and from producers like Orlando and Odeko on Gobstopper. Returning to the dancefloor via the crisp, dancehall twang of tracks like ‘Settle’ and the brooding ‘Phantom Dance’, Mitch proves that he still has a tight grip on making the club both move and think.